The ep contains two original tracks: Upon Alpacas and Brides in Line, both are slightly different from my other past releases. I wasn’t very sure of the sound of the tracks so I had to remix them several times in cooperation with Sebastian Fischbeck my dear friends and mastering technician at Arktis Mastering Studio. At the end I was partially satisfied with the result, also because I feel my mixing technique is slowly getting better but still not quite good so the tracks didn’t sound to me as I wish. But they passed the check with the label and the ep was scheduled to be released. I wanted to do some fresh techno tracks for the summer to be played and enjoyed on dance floor everywhere in the world form clubs to festivals to recreation parks. So I made the tracks pumping and energetic full of ideas and different sounds which at the end where so hard to combine that I almost drown myself into it. the ep containes three good remixes. The remix are very good, better then the originals I guess. Giulio Maresca’s remix is totally deep and trippy as I like, a coloured journey into little voices and deep basses perfect for the obscure dancefloor we all like nowadays. I am very proud to have a remix done by Giulio because he”s a real sweetheart boy, a hell of a dj and a skilled producer. Erroi’s one is totally old school with a slow and persistent analogue kick and a machines driven groove, we decided to call it Erroi “rusty kick” remix (you should check Erroi’s techno tracks cause they are real good and soon he will release a Vinyl for Black Catcher records…can’t wait to have it in my collection! 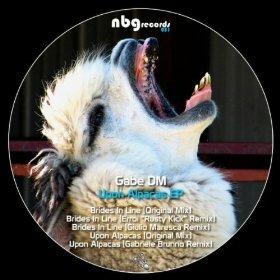 Last remix is from Gabriel Brunno, the label’s boos, which shows is unique progressive techno skills with lots of groove and clean breakdowns,. So I will really appreciate if you take your time and listen to the release and give me some feedback and critics. Wkbw0036, Jamie Guerkin gets remixed::: Weisskalt/Blauwarm,20 march 2011. 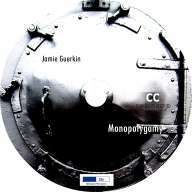 6 solid remixes of 6 jamie guerkin’s tracks, all are differents and smarts. Also included a remix by my friend Sebastian Fishbek aka Boywithoutmemory who also mastered the project, and a weird and cool remix by BHL Weisskalt/Blauwarm’s boss. First compilation for JJ records. lots of techno in there, from Matthew Freedz bestselling “Room of Doom” to Jepy Jey’s Plastikman (Jepy Jey is also the label’s boss). Into Chrysalis is the title of my track: a deep and techno trip, che Erroi’s remix of my track because it’s a pure joy, thanks Marco! We left traces behind whenever we act or move or express thoughts and words, sometimes those traces are more intangibles and sometimes more evident. Sometimes when more people are in the same place (like the postal office which is the soundscape in âHad macaroonsâ) the traces are mixed and overlapped in an apparent chaos, more defined are the traces left behind a couple talking in a hotel room (like the protagonists of Ernst Lubitsch’s “Troubles in paradise” who are featured in “Bluffer’s ammunition”), when the baron’s bluff is being unmasked. Traces are also there when a leaf leaves the tree was hanging or a cat is meowing in the street at night. 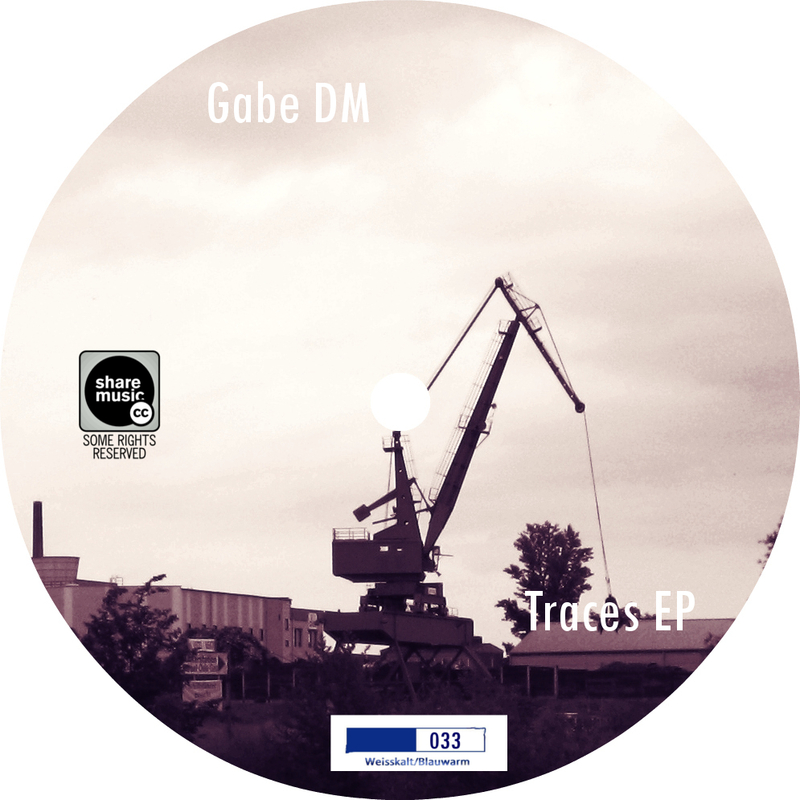 Traces EP is just an attempt of showing the multitude of sounds that are around us without we even notice them, is a declaration of existence of the forgotten sonic elements. 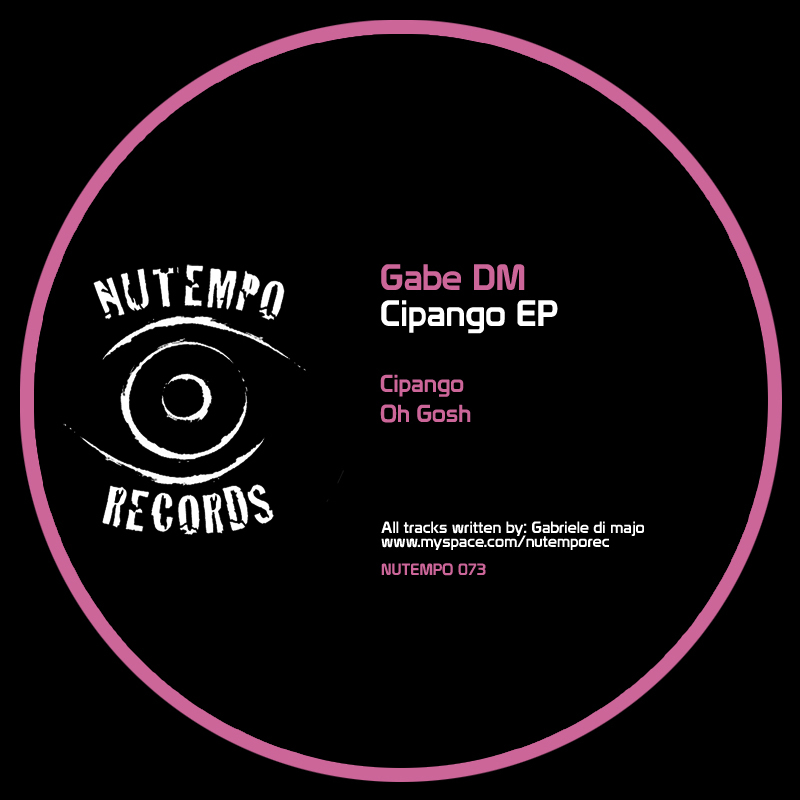 CIPANGO EP ::: NuTempo. 29 november 2010. The title track ” Cipango” it’s a minimal techno track with some tiny melodies and driving percussions. The title comes from the word firstly used by Marco Polo in his Milione for Japan. The second track “Oh Gosh” it’s my first attempt of a dub techno track, hope it worked out good. 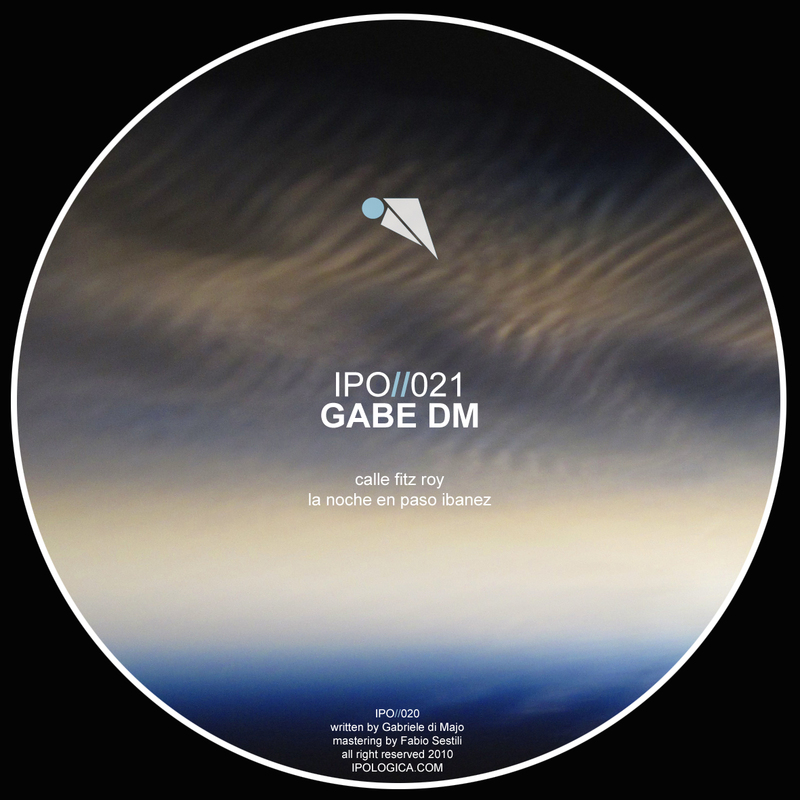 IPO21 ::: Ipologica recordings. 21 september 2010. The two track are inspired by Osvaldo Bayer’s “Patagonia Rebelde”. The book tells of the tragic facts that took place in the Santa Cruz region of Argentina in 1921 when strikes endangered the interests of a few wealthy landowners. The strikes were brutally ended by the government army, led by President Hipolito Yrigoyen and his commander Hector Benigno Varela. More than 1500 workers were killed during these strikes, making it one of the saddest pages in Argentinean history. The epilogue of these events took place on CALLE FITZ ROY Street. On January the 27th, two years after the revolt, a German worker named Kurt Wilckens, killed Hector Benigno Varela at 2461 Calle Fitz Roy, in the neighbourhood of Palermo in Buenos Aires. Firing six shoots of his Colt, he screamed loudly, “I revenged my comrades”. Kurt Wilkens was jailed and subsequently killed in jail by one of Varela’s relative. PASO IBANEZ is the place where, on the 23rd of November of 1921, the first worker’s shooting took place. The strikers where entrenched in the local movie theatre and were negotiating their surrender with Varela in exchange for a comrades’ release. Varela tricked them and killed them all. After this the Patagonian strikes were all terminated, with the army arresting and shooting most of the strikers.